CRITFC Enforcement officers can’t be everywhere at once. That’s why we need your help. You can make a difference with just one call. 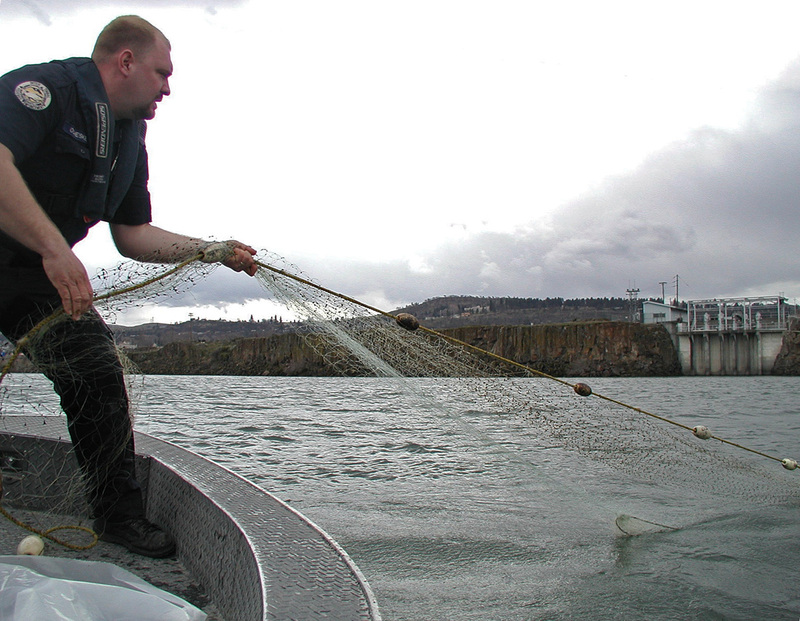 A CRITFC Enforcement officer pulling an out-of-season net from the river.